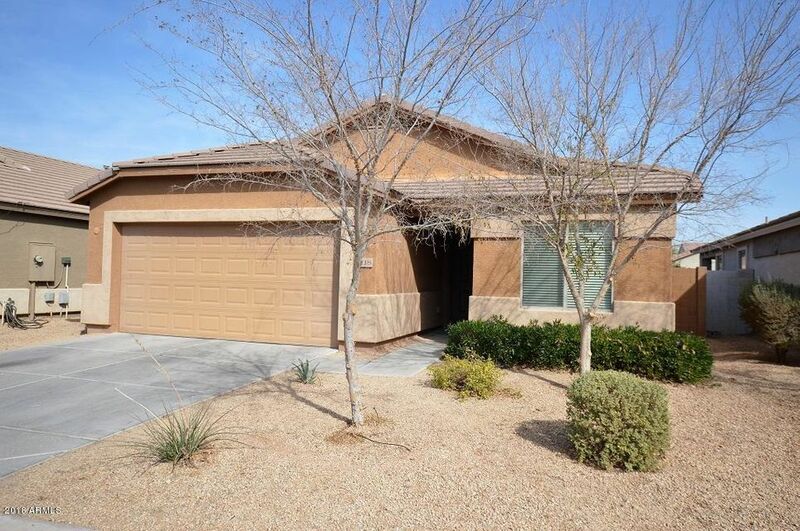 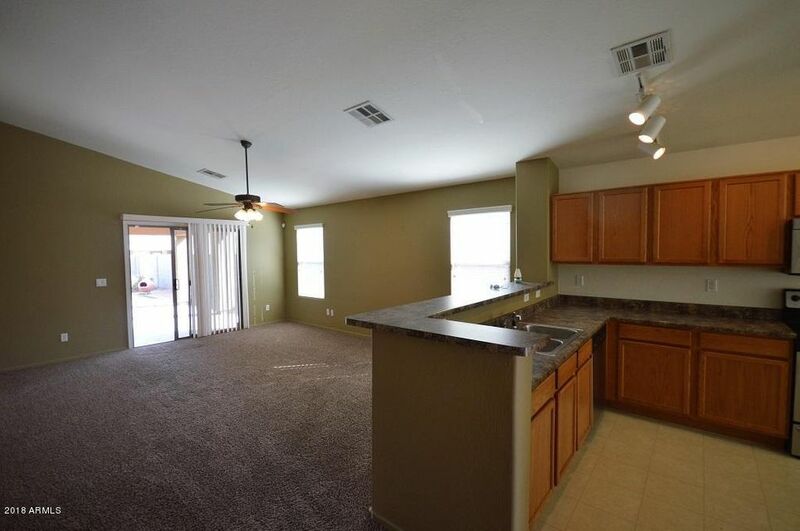 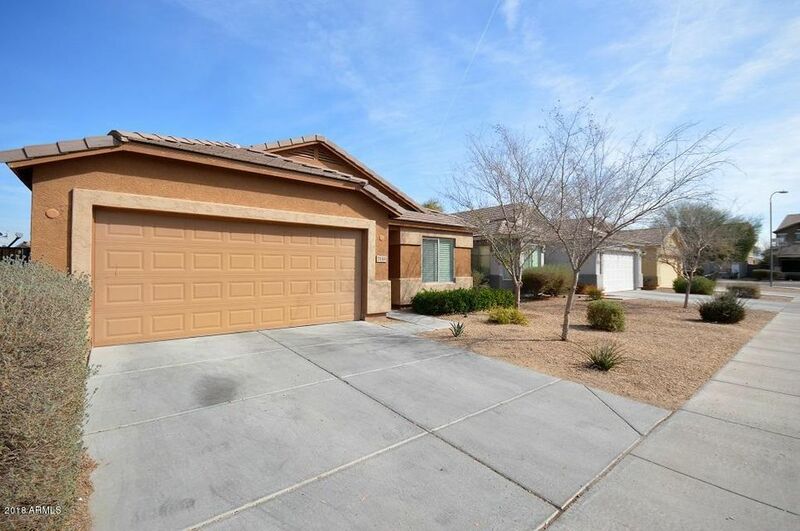 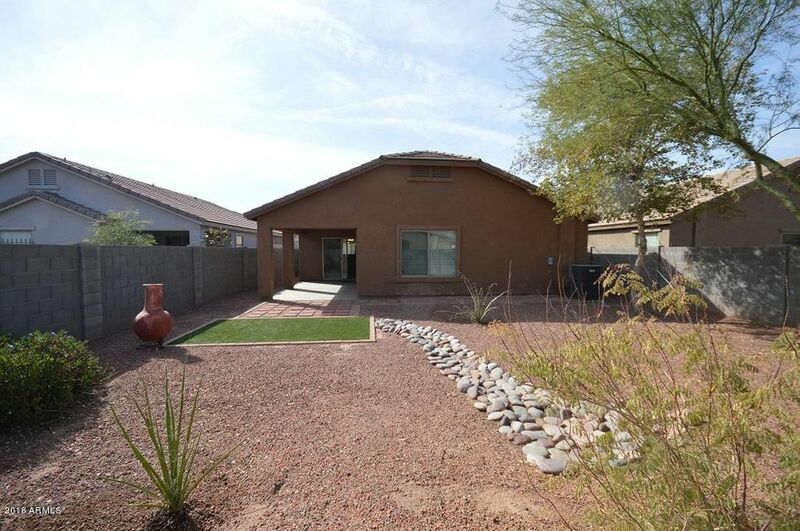 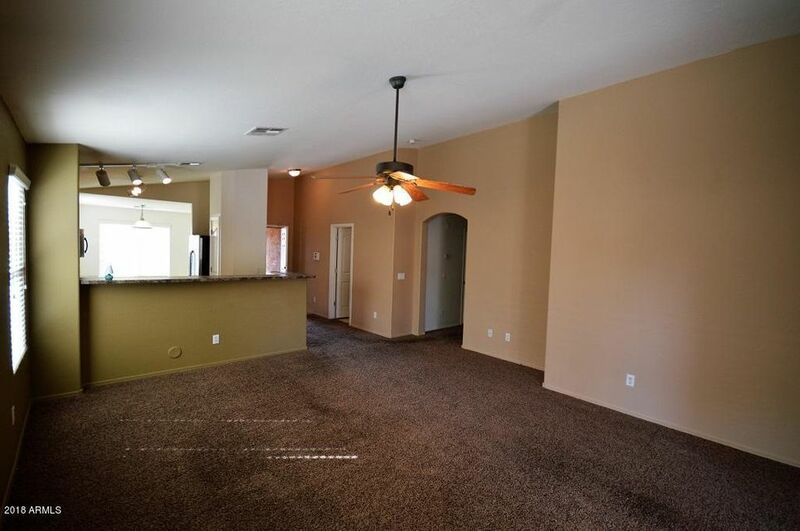 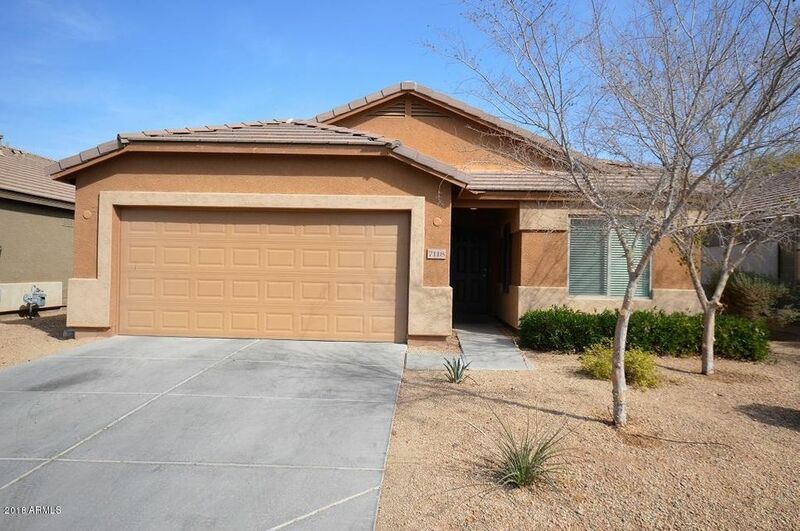 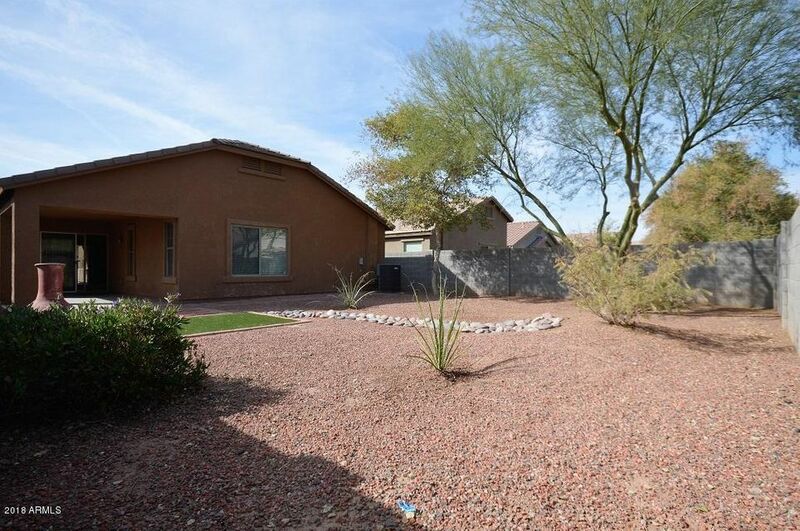 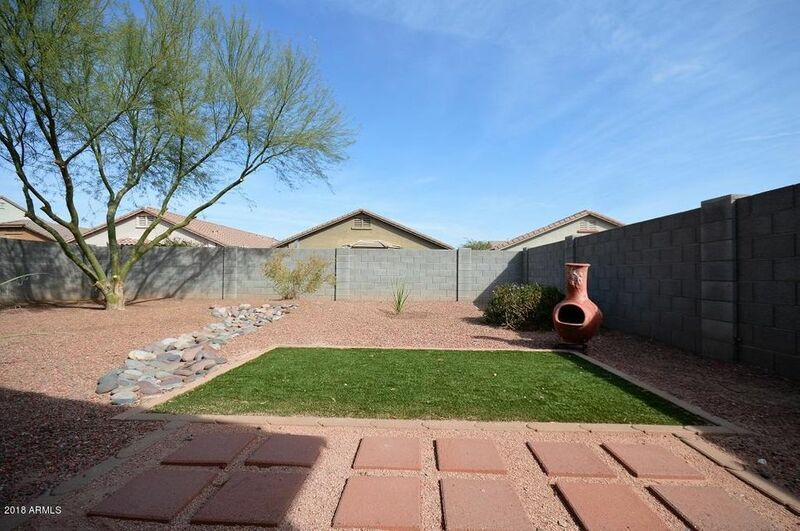 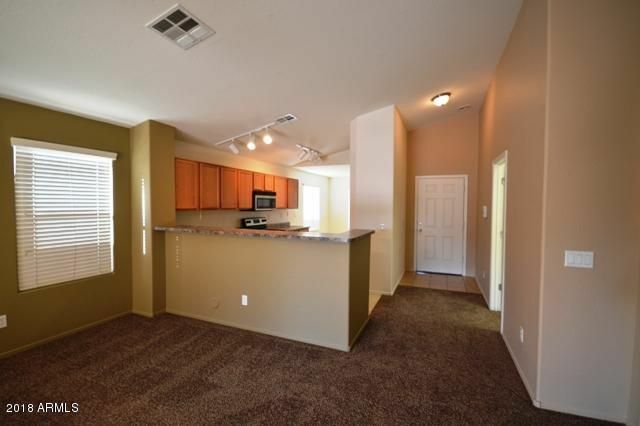 Beautiful Laveen 4 bedroom 2 bath home. 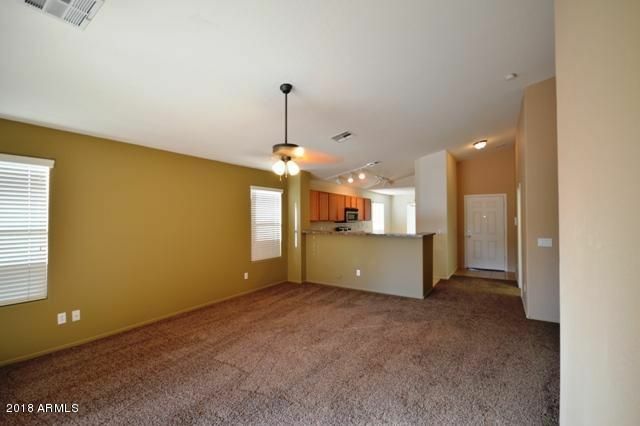 Open concept living area with soaring vaulted ceilings. 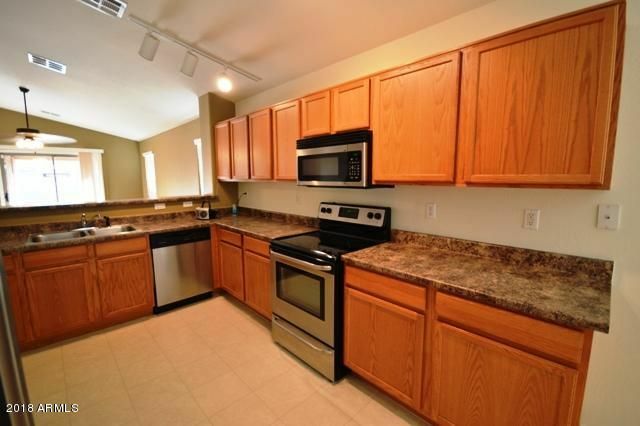 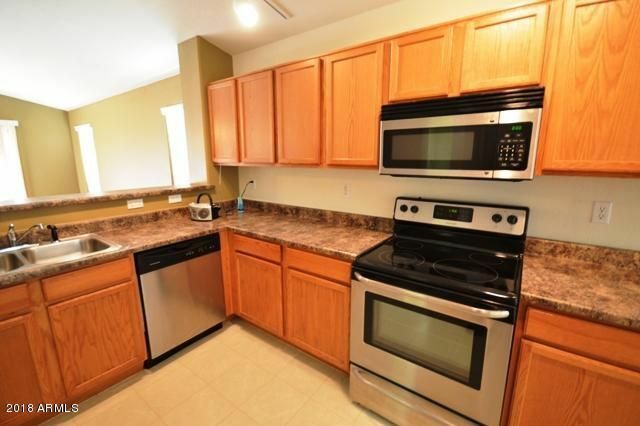 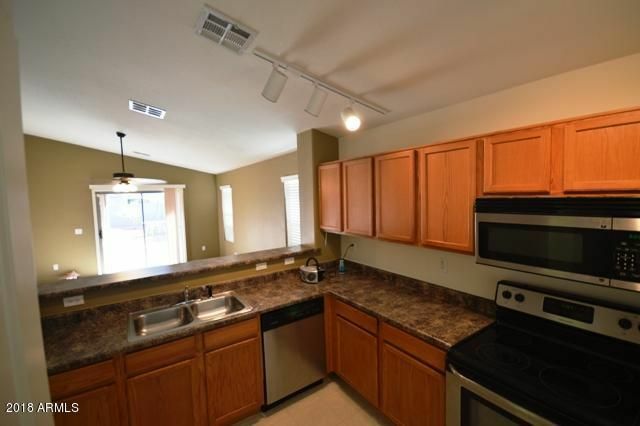 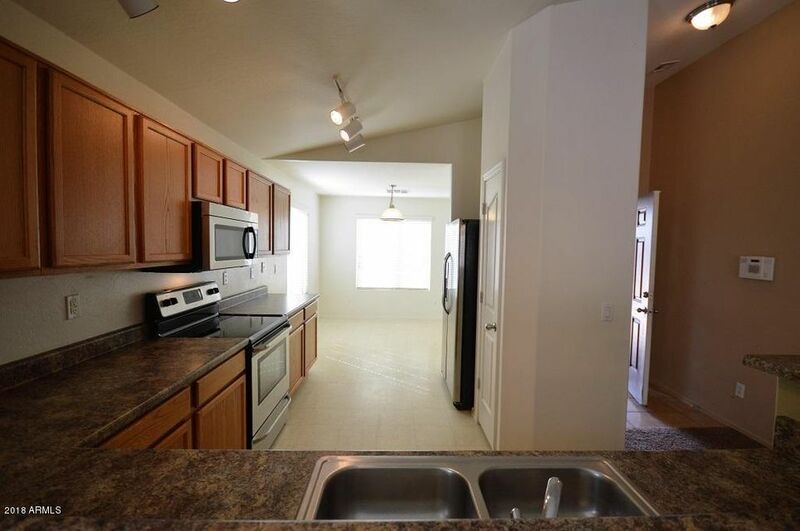 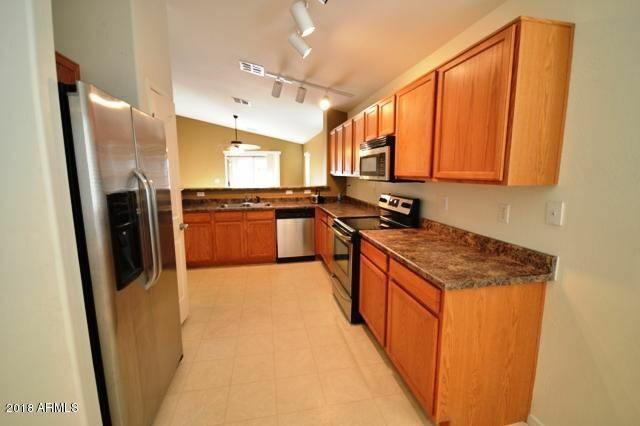 Spacious kitchen offers lots of counter space plus breakfast bar, stainless appliances, pantry and lots of cabinet space. 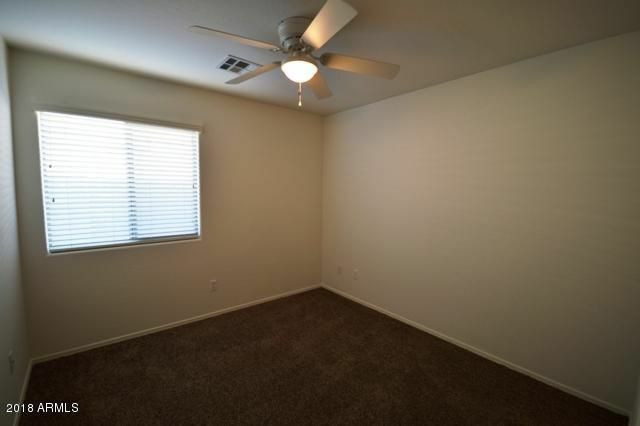 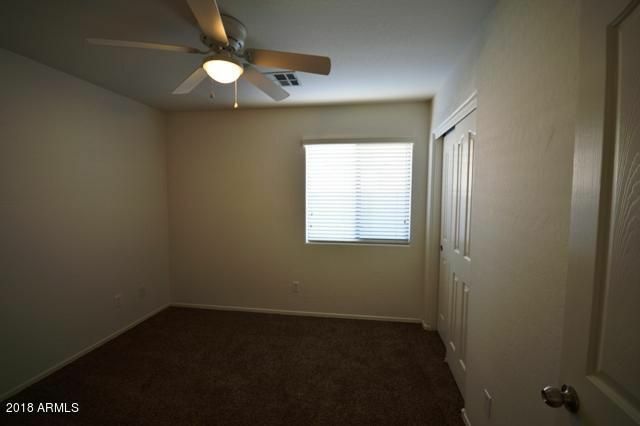 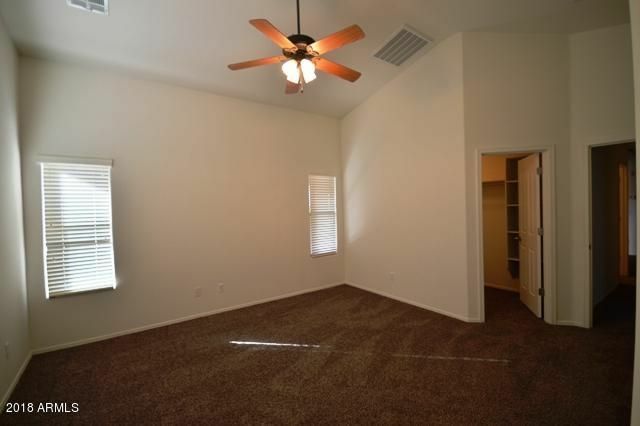 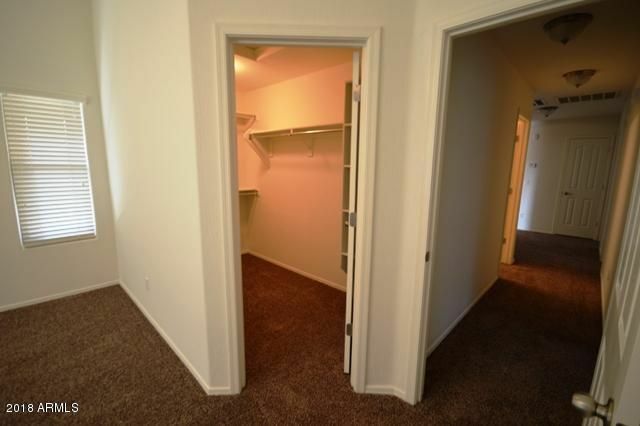 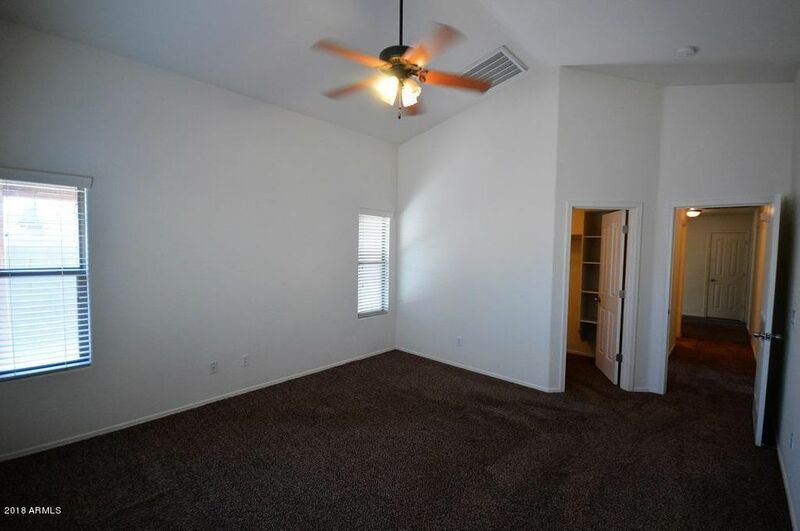 4 good sized bedrooms with ceiling fans, roomy closets and faux blinds. 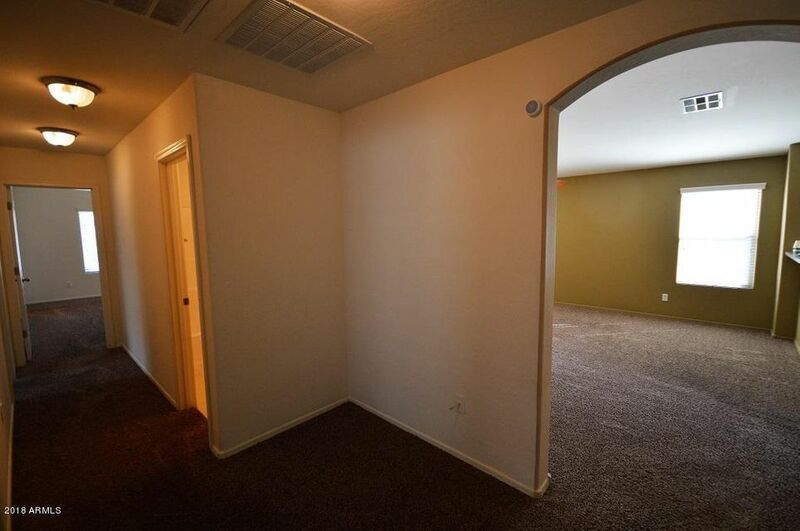 The hallway has designated area for computer/desk. 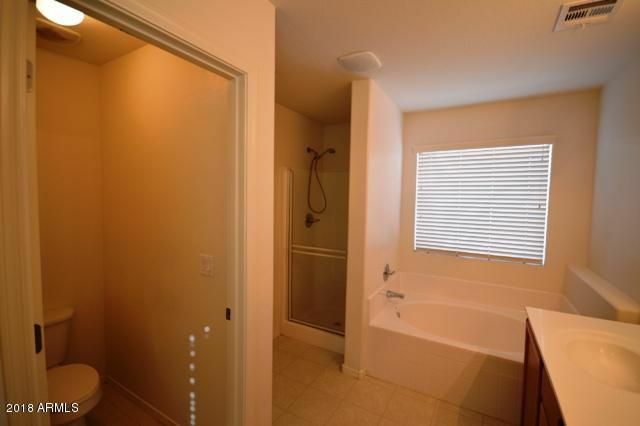 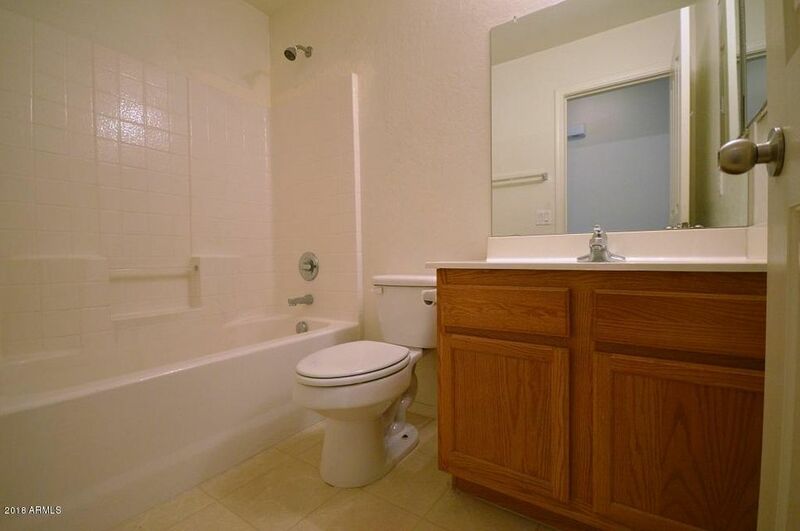 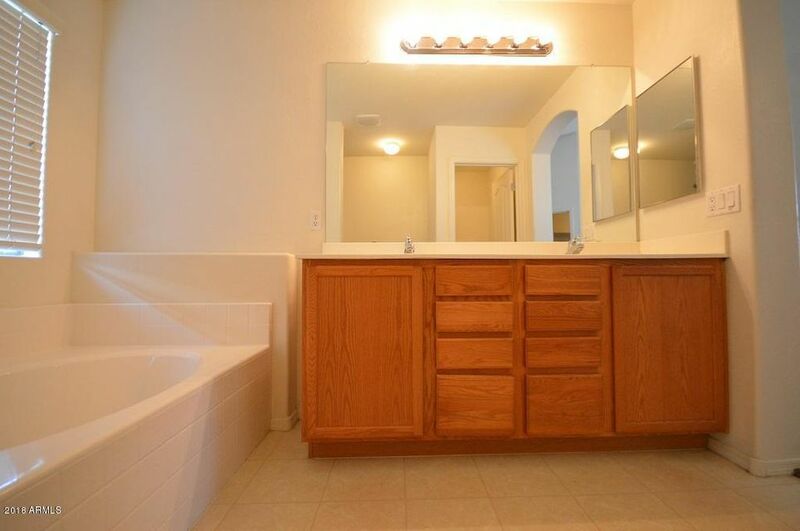 The master bath has a split shower and garden tub, as well as double sinks and private toilet room. 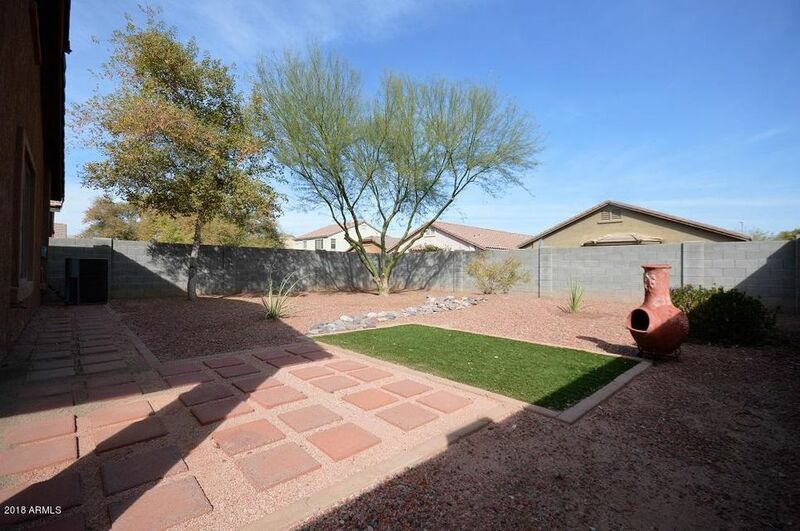 Walk out onto the extended Patio into the fully landscaped backyard with walking path, mature tree and plants plus synthetic grass area and garden tile BBQ area. 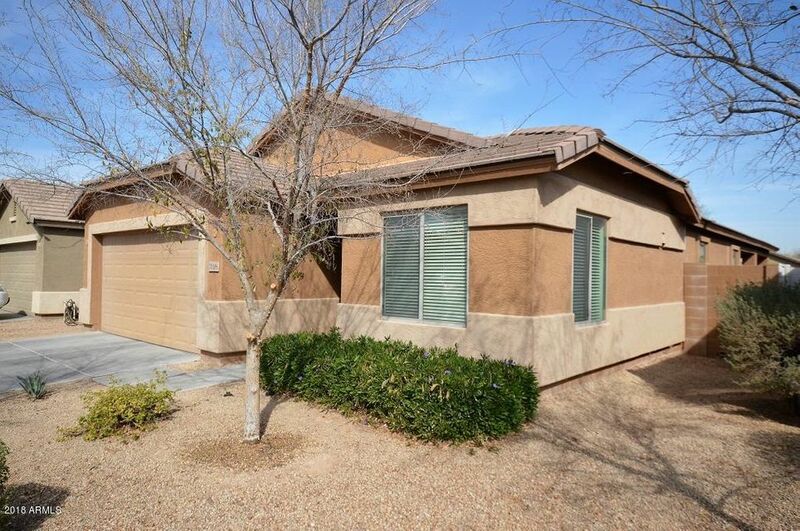 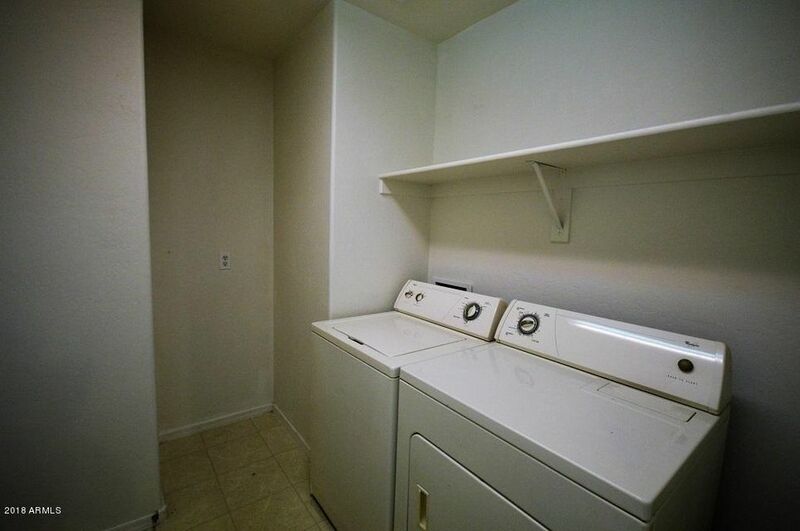 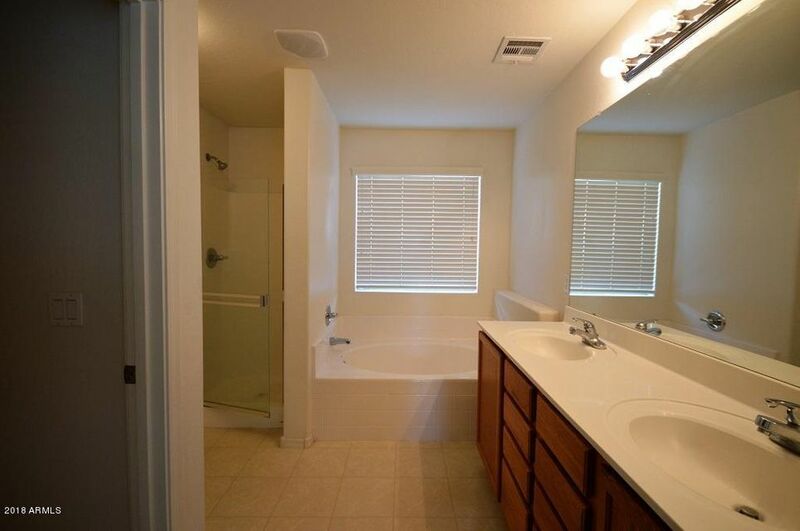 2 car garage, newer water heater, walking distance to school and close to future loop 202 south going in. 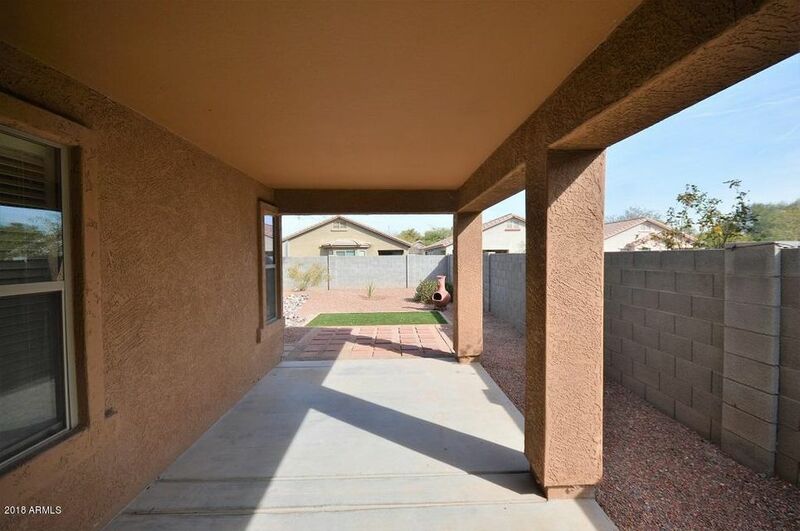 See it today before its gone.